This tour takes place at a secluded beach just 30 minutes outside of Tamarindo, a true gem. You have the opportunity to stand up paddle or snorkel before dinner. A delicious BBQ will be prepared for you, while you play in the water. After feasting you will hike up the hillside to watch the breath taking sunset and during the hike you may get the chance to see fireflies. 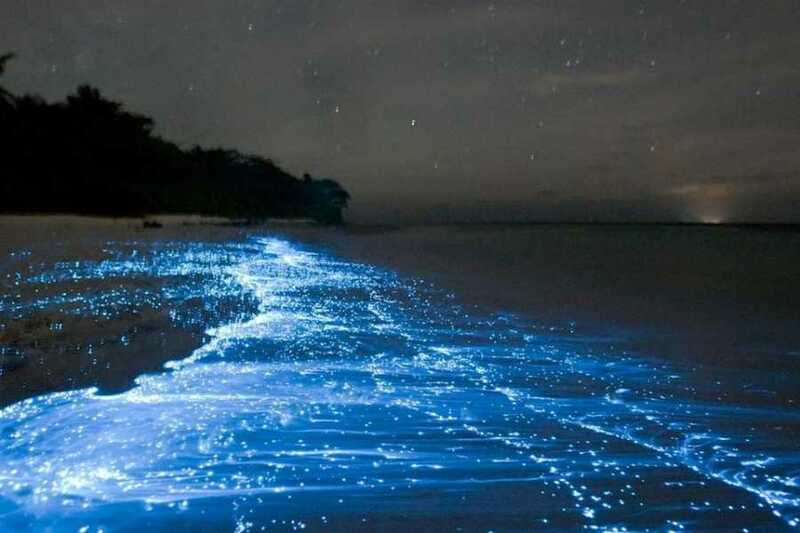 Upon returning we will enjoy a bonfire while we wait for the bioluminescence to become visible. 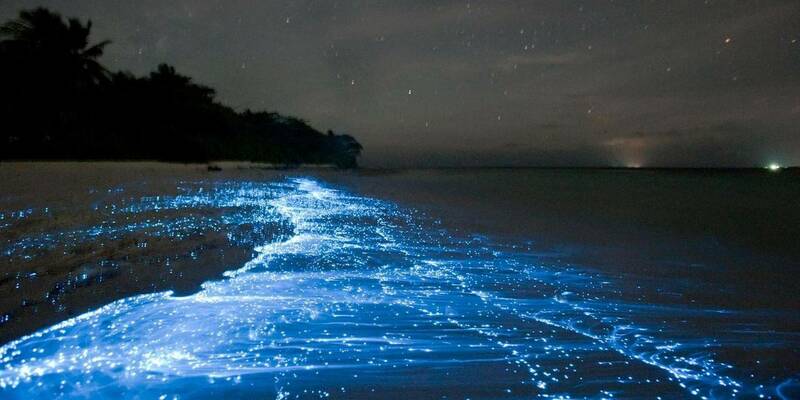 You will then get to jump in the water for a night swim with the glowing bioluminescence. This tour requires a minimum of 6 persons to run. We will do our best to group you together however if there is not 6 persons we can offer the tour by ATV for an additional $50 ( per ATV) . This is always an option so if you want to have a little more adventure please send us a email and inquire about the ATV option.